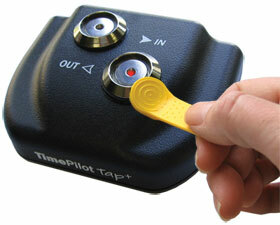 These clocks are designed to be added to an existing TimePilot system	(Extreme Blue, Vetro, Tap+ or TimePilot PC). They come with a USB Cable, but without software or iButtons. Click here for a copy of the Quick Start Guide (PDF) showing how easy it is to get them up and running on your system.